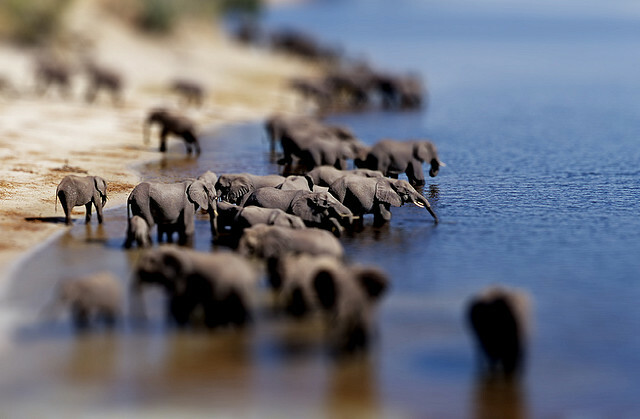 Tilt shift effect – elephants by Lorenzo Baldini on Flickr. Video description: This video shows our Sun over several weeks during a period of highly unusual solar activity. 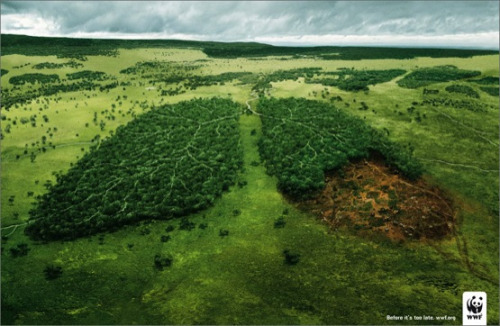 It is comprised of images taken by a device called the Solar X-Ray Imager (SXI), which is aboard one of the National Oceanic and Atmospheric Association’s (NOAA) weather satellites. NOAA monitors the Sun with the SXI in order to predict when solar flares may cause dangerous problems on Earth, such as communications failures and power outages.